In rural communities like upstate New York’s Sullivan County, where the bus runs twice a week and cab fare is expensive, people who need substance abuse treatment often have a hard time getting to it. A few years ago, one public official in the county wanted to show state officials how vital transportation is to addressing access, especially in a county the size of Rhode Island. She started by inviting them to Sullivan County. Instead of meeting in a conference room, she took them for a drive. It’s clear that America has an opioid problem. In conversations with people on the frontlines of the epidemic, however, it is not so clear that lawmakers in Albany or Washington, D.C. understand the realities of the crisis — like the challenges of accessing services in remote rural communities. This disconnect between the communities fighting opioids on a day-to-day basis and lawmakers devising solutions in the state’s Capitol weakens the response to the opioid crisis. How can we expect state and federal officials to craft relevant solutions to a problem we don’t fully understand? In an effort to bridge this disconnect between local communities and lawmakers, the Rockefeller Institute of Government is conducting an in-depth study of the opioid crisis in Sullivan County, a rural community located 100 miles northwest of New York City. 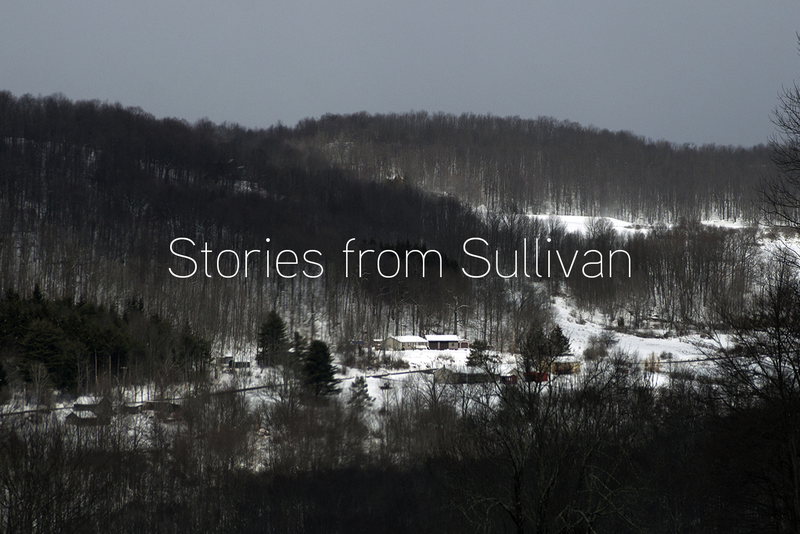 By talking to community members, public officials, medical experts, and activists, we seek a better understanding of the causes and effects of the opioid epidemic not just in Sullivan County, but in similar communities across the country. + What does the opioid problem look like in a small, rural community? + How has the community responded? + What do people on the ground need from government to address it? In essence, this project looks at how government works by examining its response to a public health crisis. How do different levels of government — state, federal, and local — work together to address the situation? Are the policy solutions really addressing needs on the ground? How are governmental agencies and departments working or not working together in response? Our work combines aggregate data analysis with on-the-ground research in affected communities to provide insight into what the opioid problem looks like, how communities respond, and what kinds of policies have the best chances of making a difference.